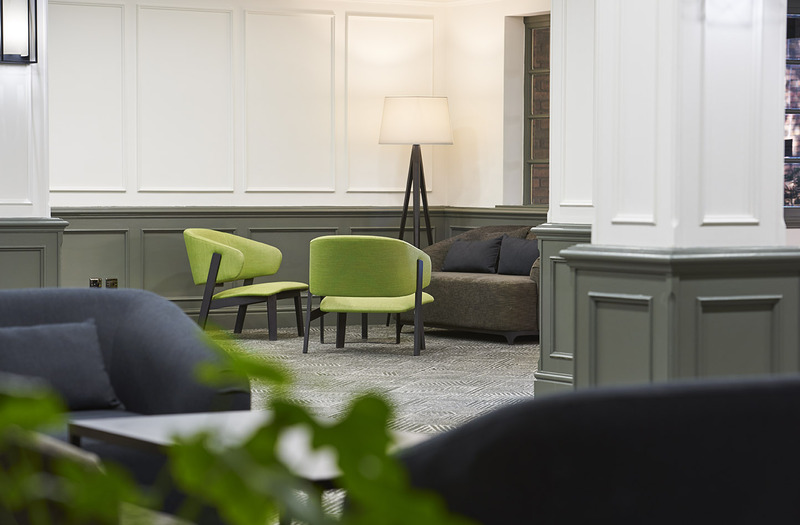 Enjoy a tranquil setting in a wooded landscape in this Southampton hotel. 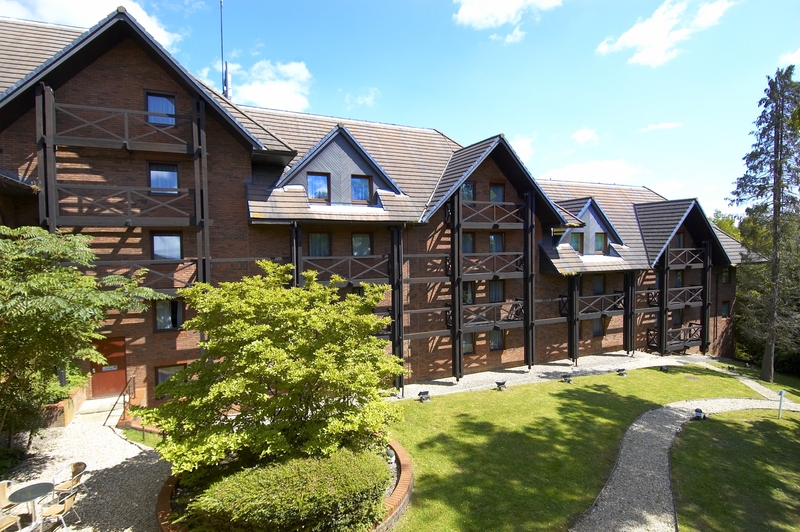 Directions: From the M3 exit JCT 14 for the A33, pass the hotel on left at Chilworth Roundabout, take the third exit, bear left just past the garage, bear right over the flyover into hotel entrance. From the M27 East/West exit JCT 5, take the A335 sign, first set traffic lights. Turn right into Bassett Green Road. Follow for approx. 2 miles to Chilworth Roundabout, take second exit, bear left past the garage, bear right over the flyover into hotel entrance. 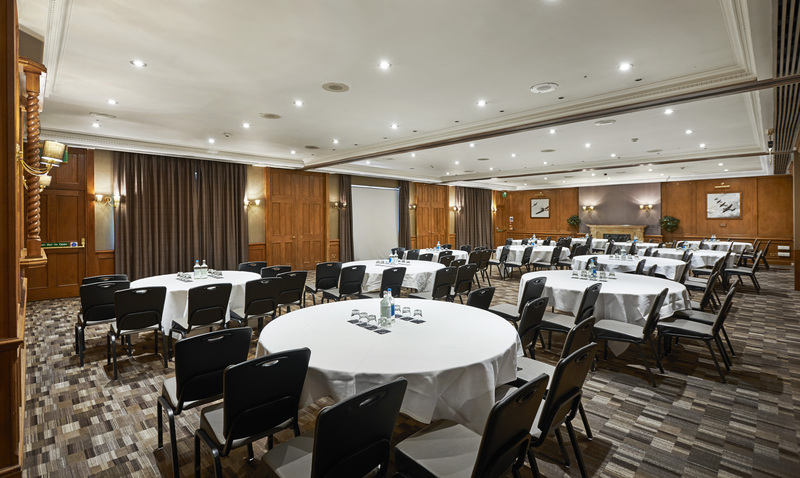 A host of outstanding conference and business facilities are on offer to ensure successful meetings and events. 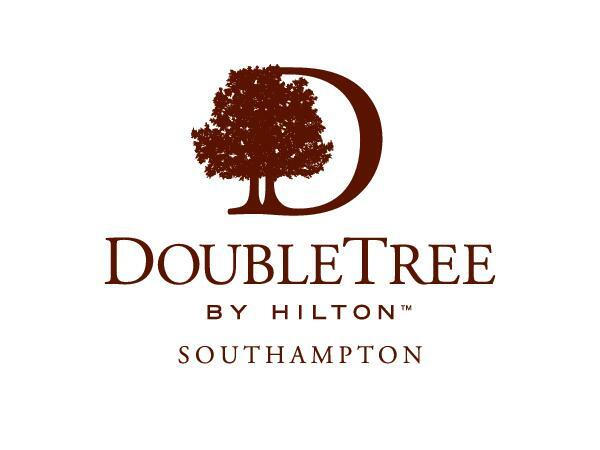 The latest technology, WiFi and 14 meeting rooms with a capacity of up to 200 people make DoubleTree by Hilton Southampton the ideal venue, whatever the event.